As many of you know I love the Towers in Narragansett RI! Here is a recent photo of it for you to enjoy! 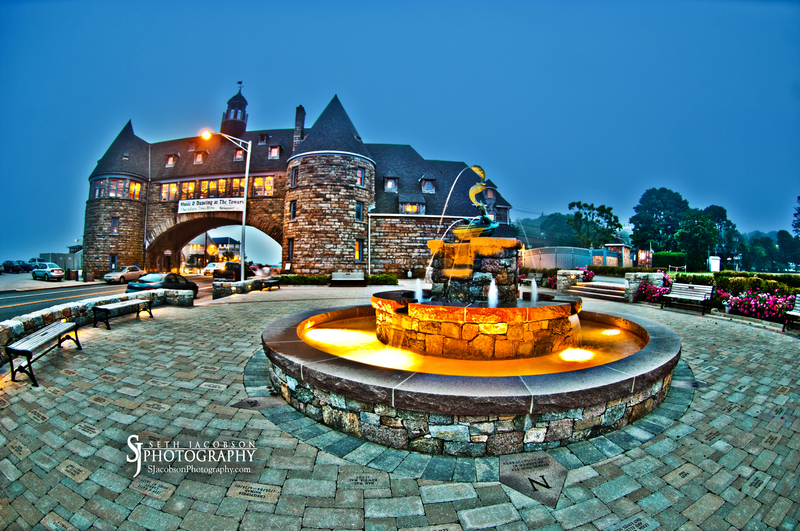 Posted on July 28, 2010, in Event photography, landscape photography, night photography, The Towers Narragansett, Wedding photography and tagged photo of the towers Narragansett Rhode Isand, Rhode Island Wedding, RI wedding photos, the Towers, The Towers Narragansett, wedding, wedding photography. Bookmark the permalink. 3 Comments. I love this photograph. I have enjoyed checking out all of your work. You have such a unique perspective. Beautiful photo Seth…have you shown it to them? It looks like a great marketing photo. Man I am from there, Narragansett and it is crazy what they have done!